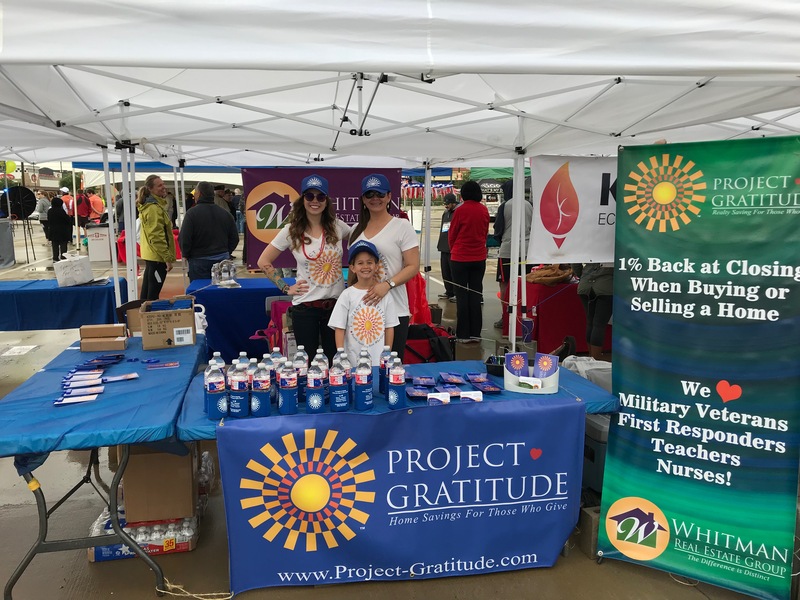 Project Gratitude is more than just a discount program. Example: $250,000 home = $2,500 back at closing. We launched this program at the Katy Safety Fest in April of 2018. In just a few short months, we have already given back a total of $17,879 to Project Gratitude clients! To qualify for discount: 1) Sign up on our website below. 2). Must be active or retired from the above fields. 3). Must be represented at closing by a Project Gratitude agent. For more information about buying or selling a home or more information about our program, call 832-529-6510 or enter your information below and an agent will reach out to you. 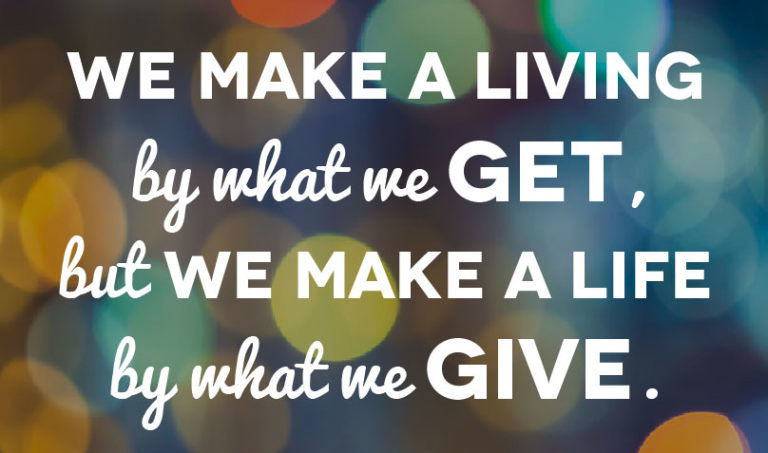 Under Project Gratitude, we are able to do what we love the best–give back to our community. We do this through volunteering, fundraising for local organizations, and through our discount program. We are deeply appreciative of every opportunity to serve and help others.